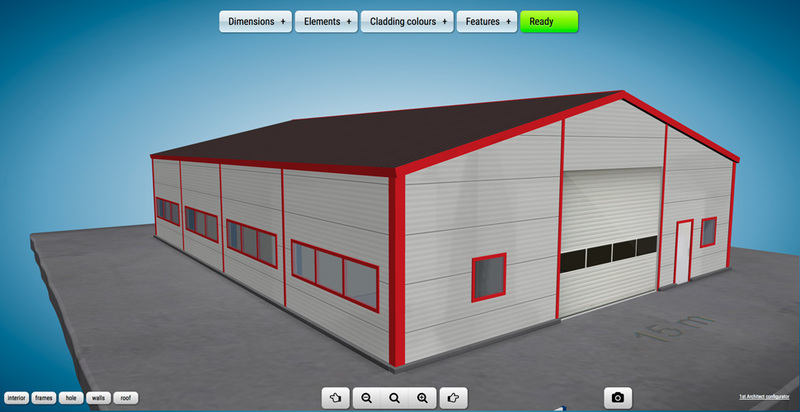 1st Architect brings you easy to use Industrial 3D product configurators to your website. 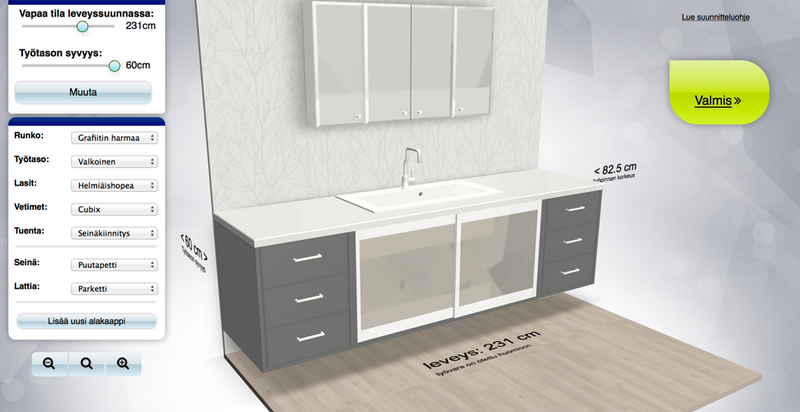 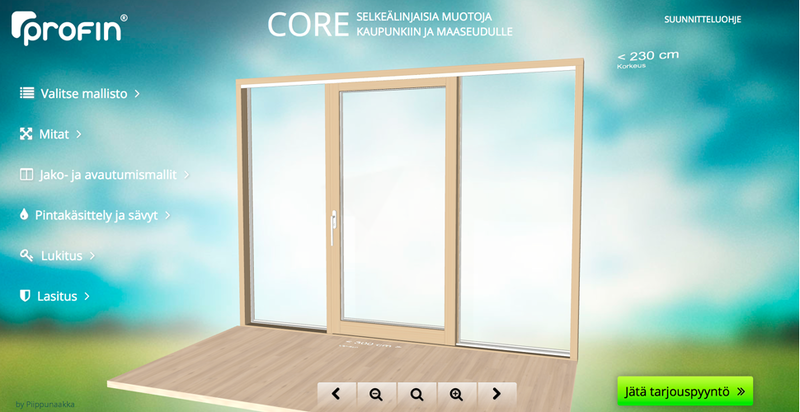 Our configurators helps your customers to build and order your products online. 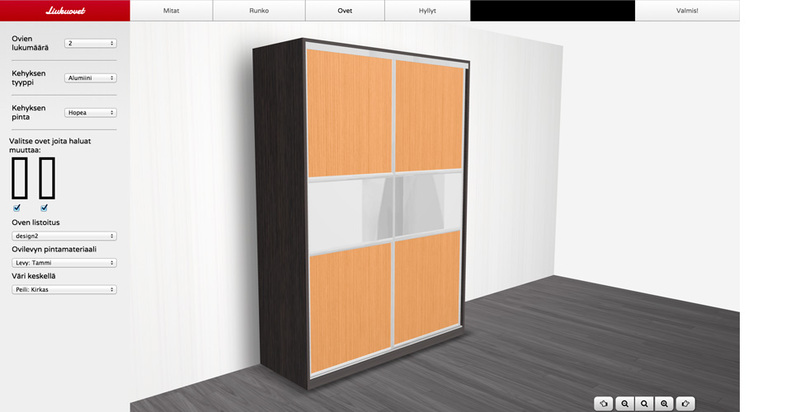 So basically we are making online shopping and requesting quotes possible to a more complicated products.